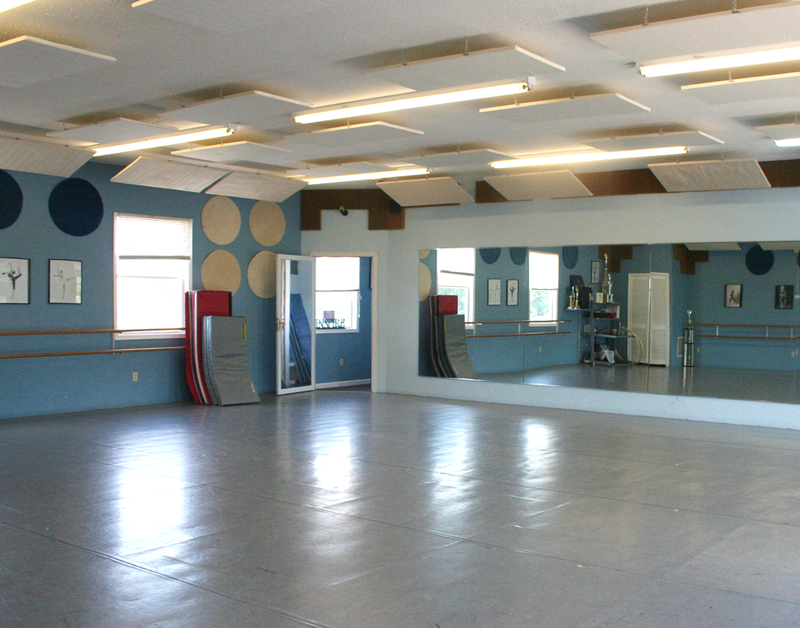 Designed under the watchful eye of owner, Linda Thomas Spencer, this studio is a dancer’s dream! 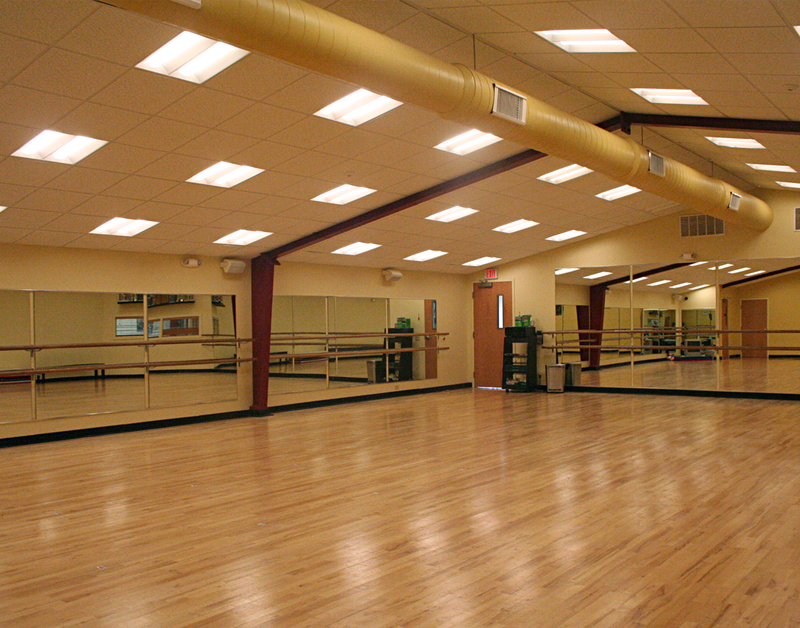 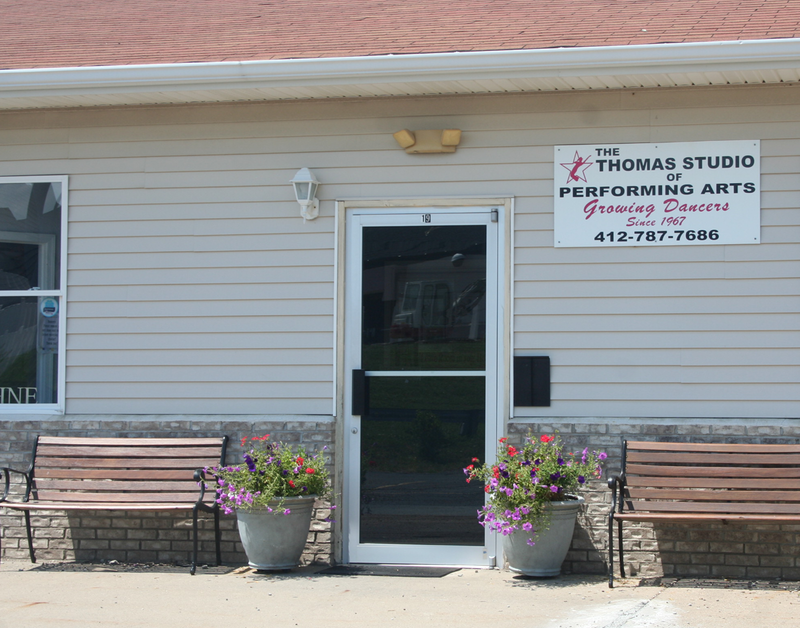 Our nearly 9,000 square foot facility offers three spacious air-conditioned studios with basket weave sprung floors for the safety of our dancers and Staff, 15-foot ceilings, a double parking lot that was expanded in 2013, and 4 bathrooms (including a bathroom in each dance room.) 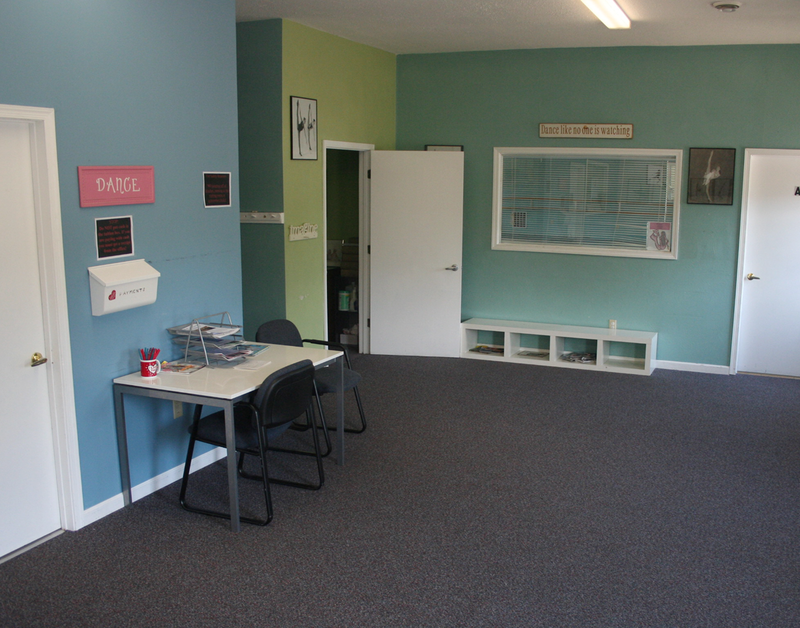 Our parent and student lounge is brightly lit with large windows to allow natural light, tables for homework and plenty of space to store dance bags and shoes. 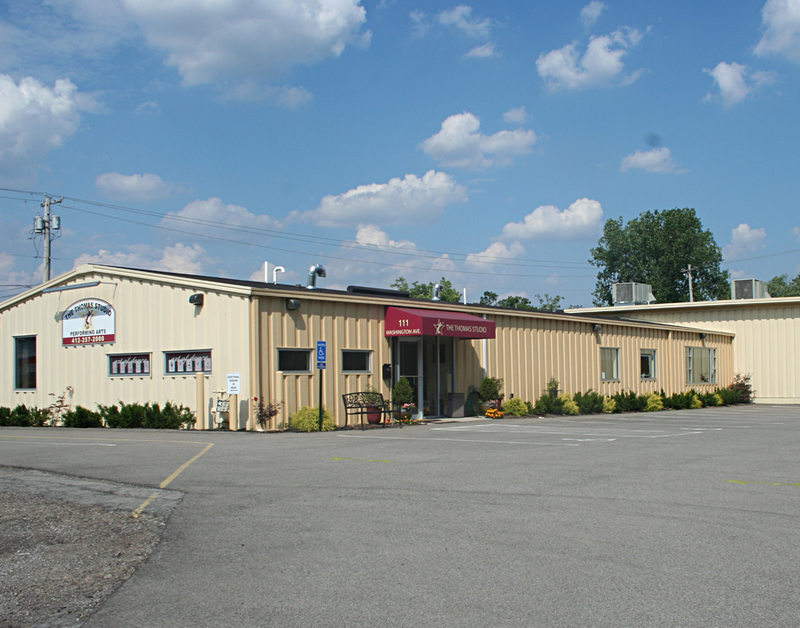 Parents and caregivers may watch their child’s class through our viewing windows and closed circuit TVs, or choose to get some shopping done in the nearby Great Southern Shopping Center and Chartiers Square. 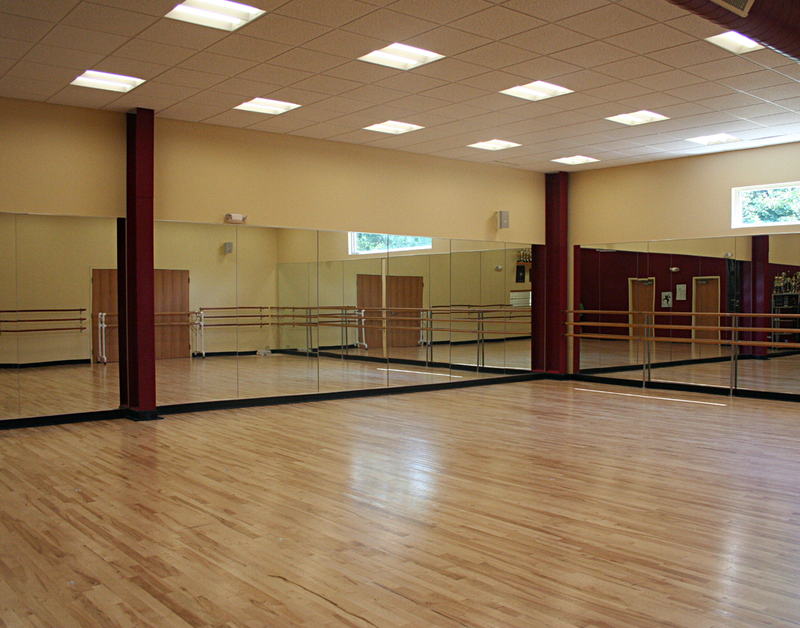 The West studio features two spacious, air-conditioned studios with Marley flooring, a dancer changing room, two bathrooms, ample parking, and a spacious waiting area for family and siblings. 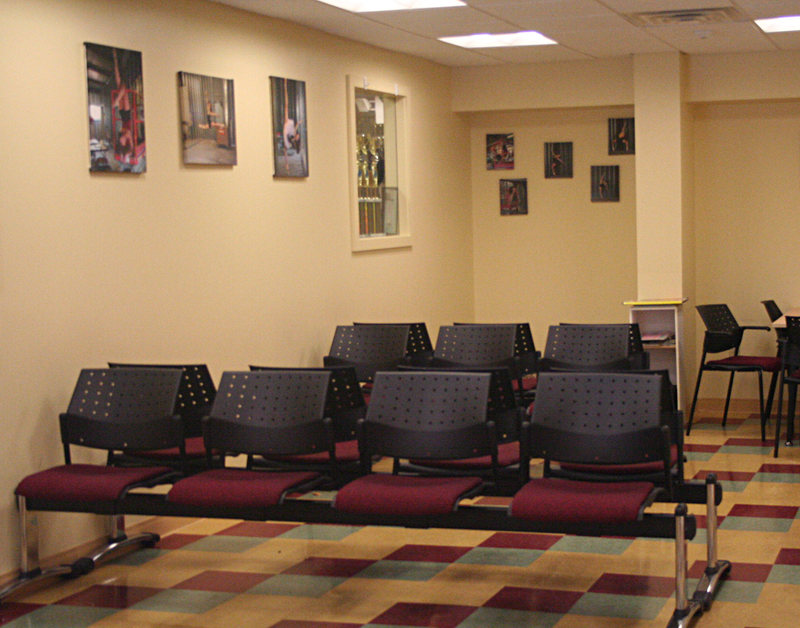 Parents can enjoy watching their dancers through our viewing areas and closed circuit TVs, or enjoy the convenience of nearby Point View Plaza and Robinson Towne Center.